I tend to agree that the attempt to plunge Lebanon into a new civil war will ultimately fail, it is also important remember that this is in many ways the last stand for the ‘regime change’ policy still favoured by Saudi, Israel and the US. The west in particular has been interfering with Lebanon’s internal situation dating from a time when they were still hesitant to full provoke Syria, Iraq and Egypt. If they fail in Lebanon, that means there are no other stops left on the regime change train–certainly no easy ones seeing as the US, Israel and Saudi are still (thankfully) too afraid of attacking Iran directly. It seems clear enough that Hezbollah will not take the bait and be provoked into taking measures that could lead to instability. Hezbollah, after all, does not need to respond to such provocations, because in Syria and elsewhere, Hezbollah are winning and Hezbollah continues to gain popularity in Lebanon, even among non-Shi’a Muslims. Furthermore, Hezbollah’s leadership are far more intelligent than many in Saudi wish that they were. So while Hezbollah and other parties in Lebanon including the Amal Movement and President Michel Aoun’s FPM will not feed the chaos as Saudi and Israel are clearly hoping, what is clear is that Saudi and its de-facto allies are making a final push. Is it desperate?…yes. But desperation can lead to renewed hyper-aggression as much as to a sense of despair. Vigilance will be the key for all parties in Lebanon looking to avoid the worst: a re-commencing of civil war. The Saudi propaganda machine is already in overdrive, with Saudi and pro-Saudi media suggesting that the apparent Houthi missile which was intercepted over Riyadh was somehow a Hezbollah attempt to make Saad Hariri’s ‘assassination fears’ become a reality. Such a claim amounts to the most childish attempt at a pseudo-false flag in history. While Harari was likely made a mafioso style offer he could not refuse by an ever more assertive Muhammad Bin Salman, one cannot discount the madness of famously unethical states in a moment of desperation. 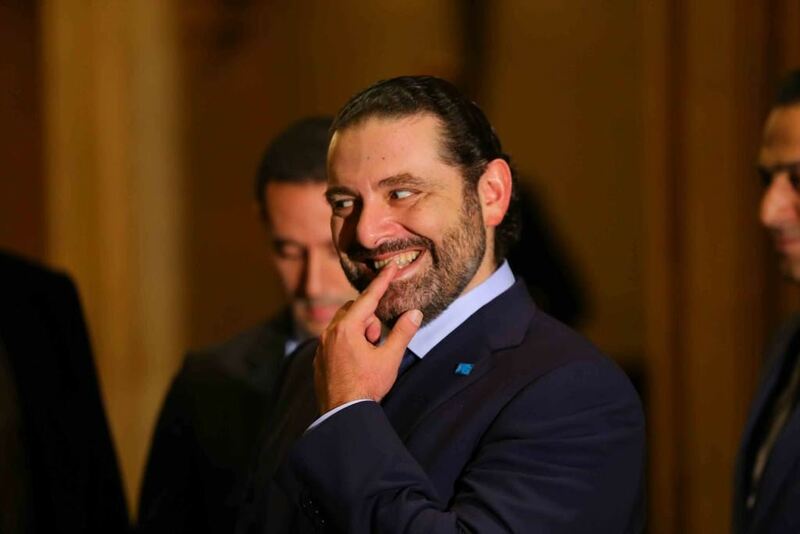 Hariri has clearly been thrown under the bus, along with 11 Saudi princes and 30 ministers who are now under arrest for “corruption” charges, almost certainly on the orders of MBS. When it comes to further provocations in Lebanon, will Israel and al-Qaeda begin to do militarily/terroristically what Saudi has begun doing politically? There is no absolute answer to such a question, but anything less than total vigilance, preparedness and military readiness from the Lebanese resistance would be worse than a crime, it would be a blunder.